Welcome to Valmont Dental Boulder’s blog! We will be writing articles from time to time that will educate, inform, and encourage you about all things dental. 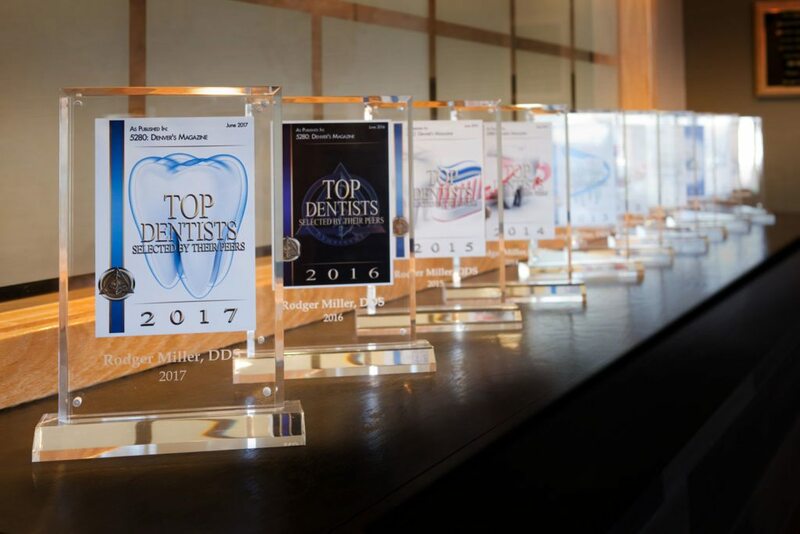 At Valmont Dental Boulder, we are committed to reviewing the latest dental studies, learning about the most up-to-date technology, and most importantly, encouraging you in your oral care habits. Call for your appointment today! 303-444-1914.